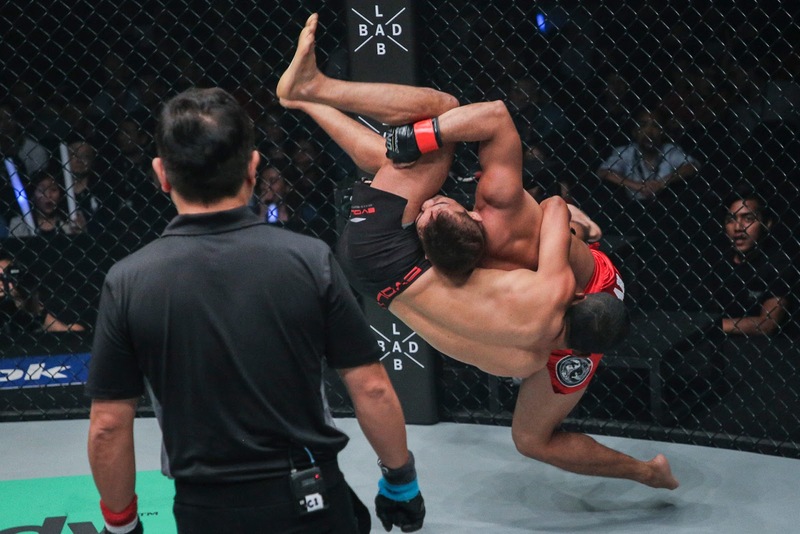 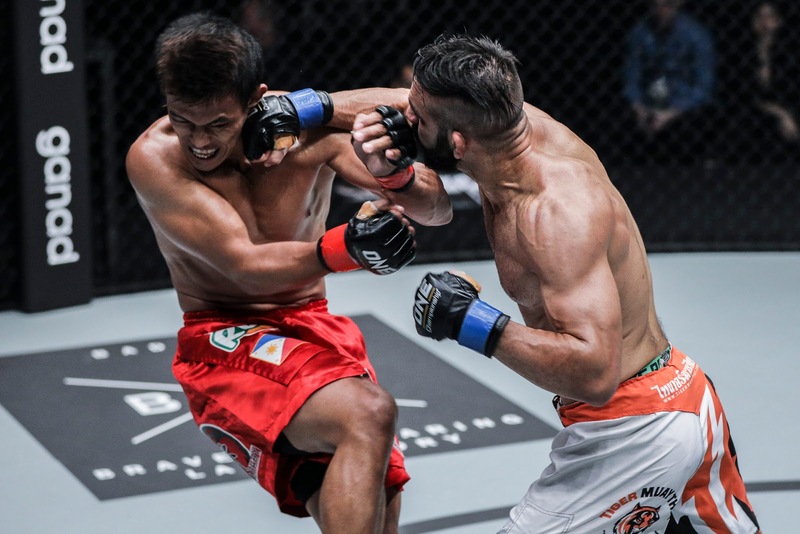 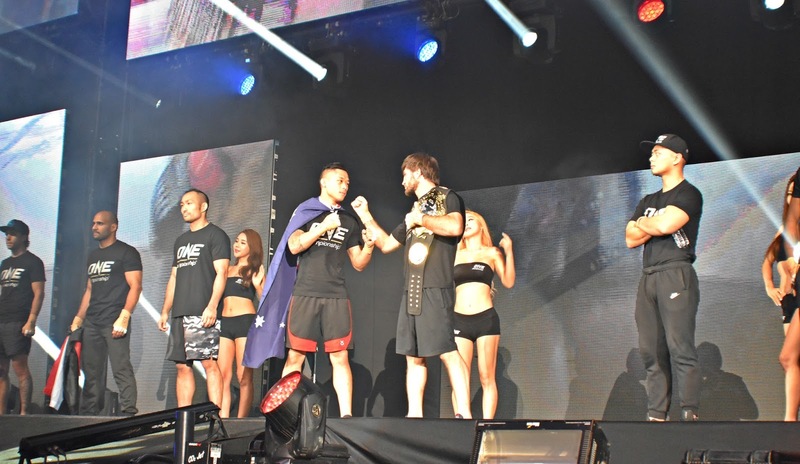 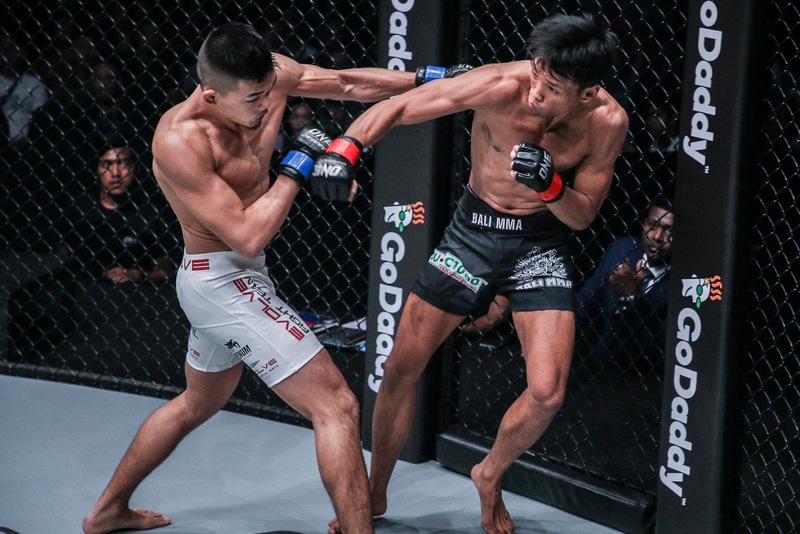 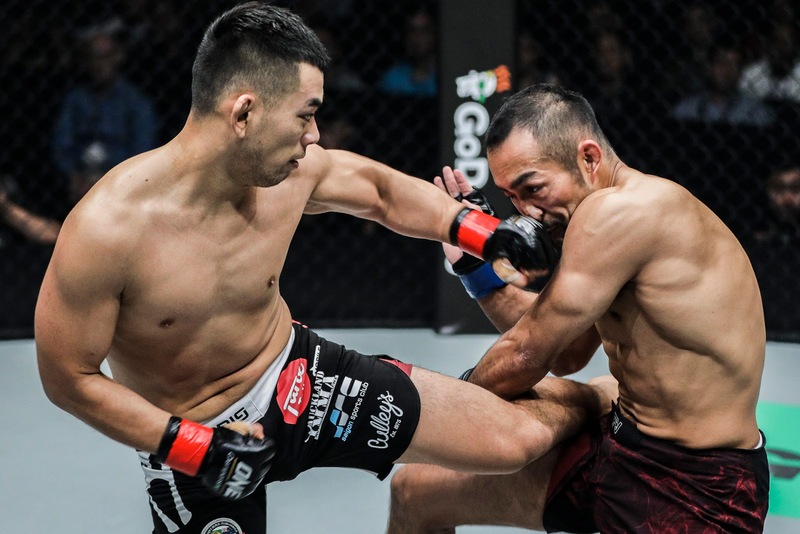 ONE Championship™ (ONE), once again electrified the iconic Stadium Negara, Kuala Lumpur with another evening of authentic world-class martial arts action. 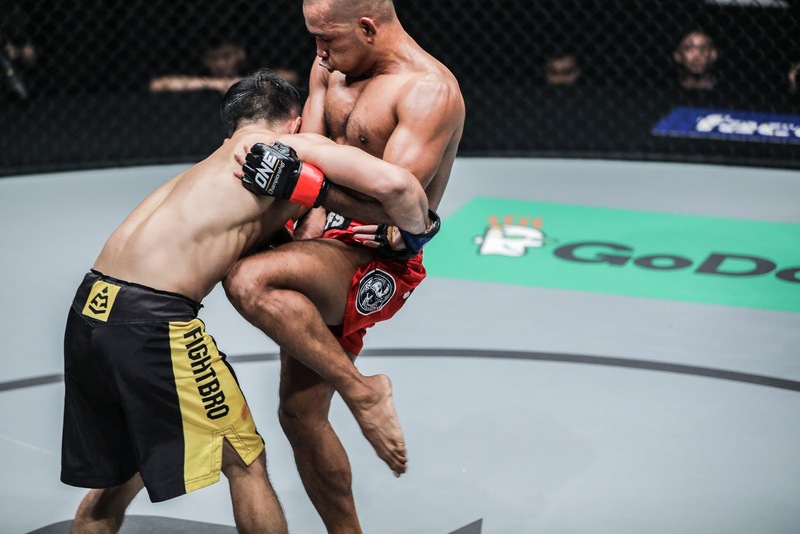 ONE: QUEST FOR GREATNESS delivered a series of compelling bouts, performed by the absolute best in local and international martial arts talent. 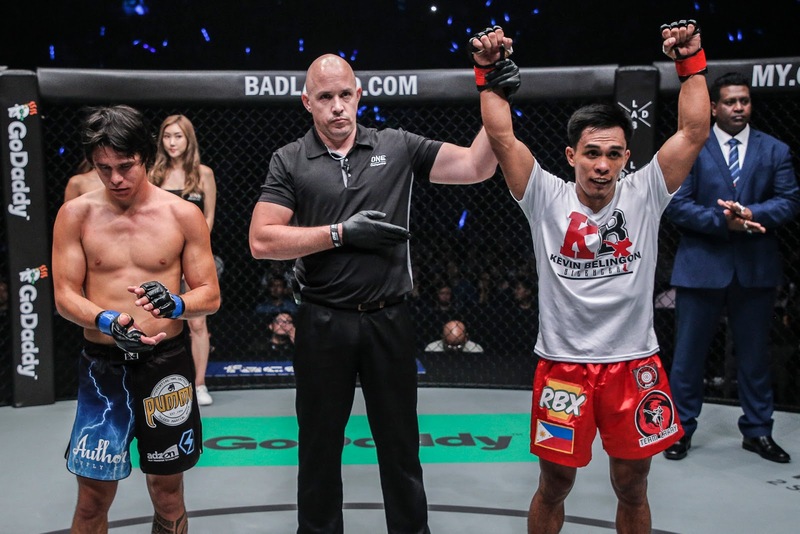 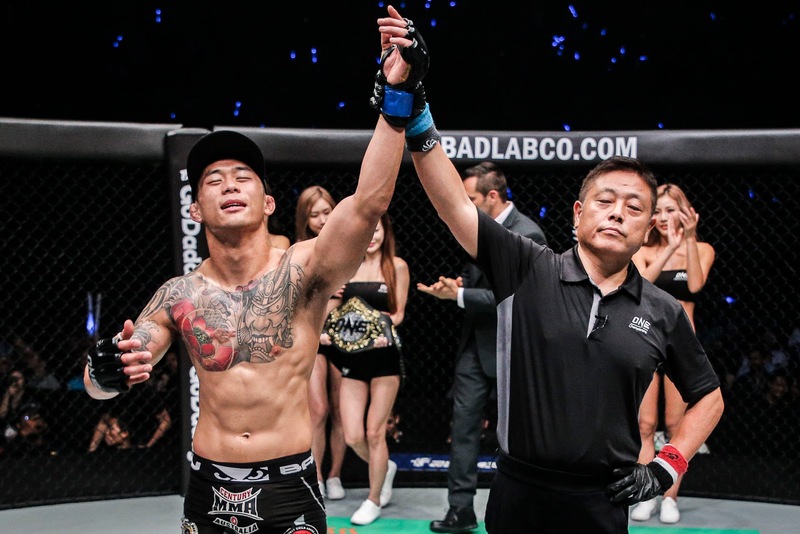 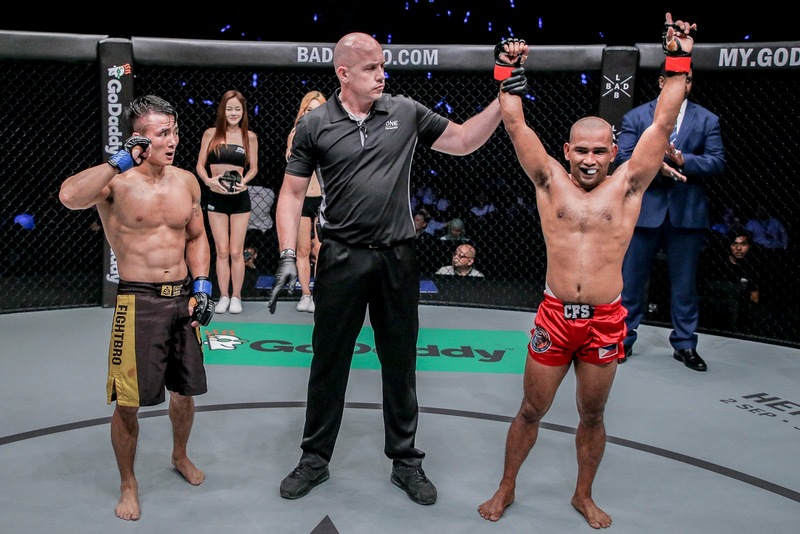 In the main event, Martin “The Situ-Asian” Nguyen shocked the world by stopping Marat “Cobra” Gafurov in their rematch and become the new ONE Featherweight World Champion. 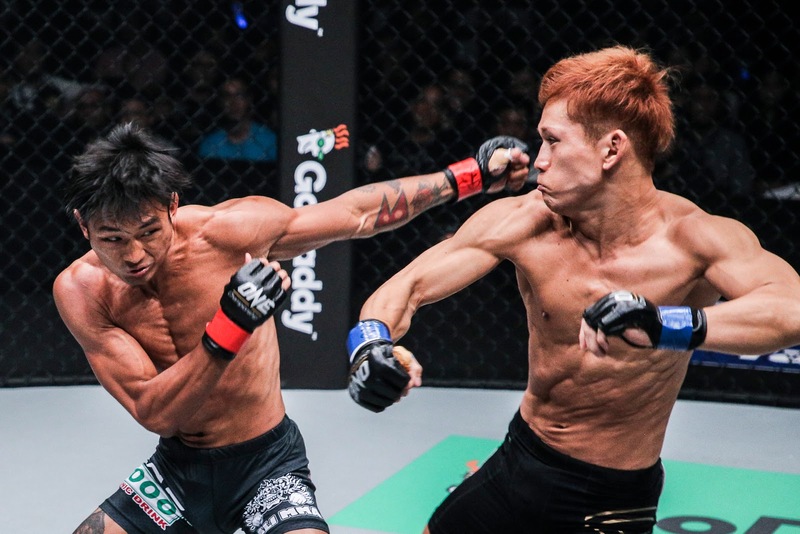 ONE Championship is the largest sports media property in Asian history. 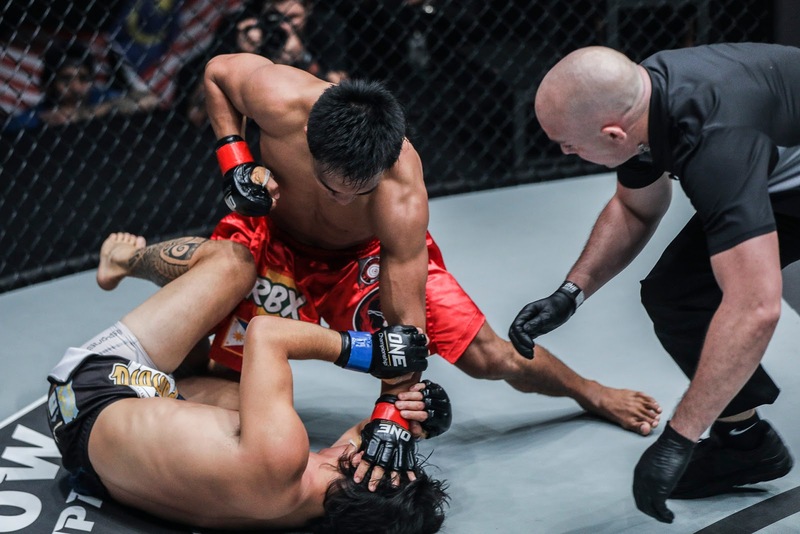 Headquartered in Singapore, the world’s most exciting mixed martial arts organization hosts the largest sports entertainment events across Asia featuring the best Asian mixed martial artists and world champions, all signed to exclusive contracts, on the largest media broadcast in Asia. 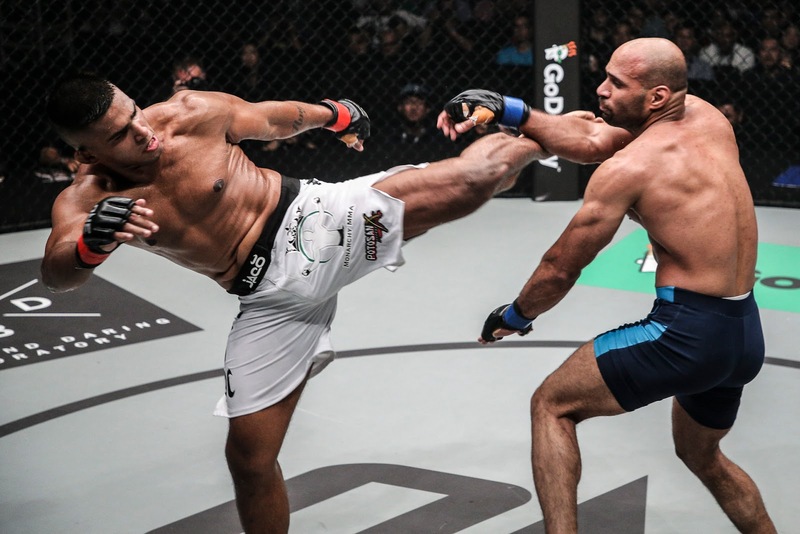 ONE Championship is broadcast to over 1 billion viewers across 128+ countries around the world with some of the largest global broadcasters, including FOX Sports, MNC, Astro, Thairath TV, ABS-CBN, Claro, Bandsports, HTV, Mediacorp, Premier Sports, OSN and more.